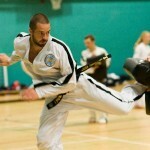 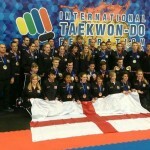 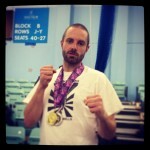 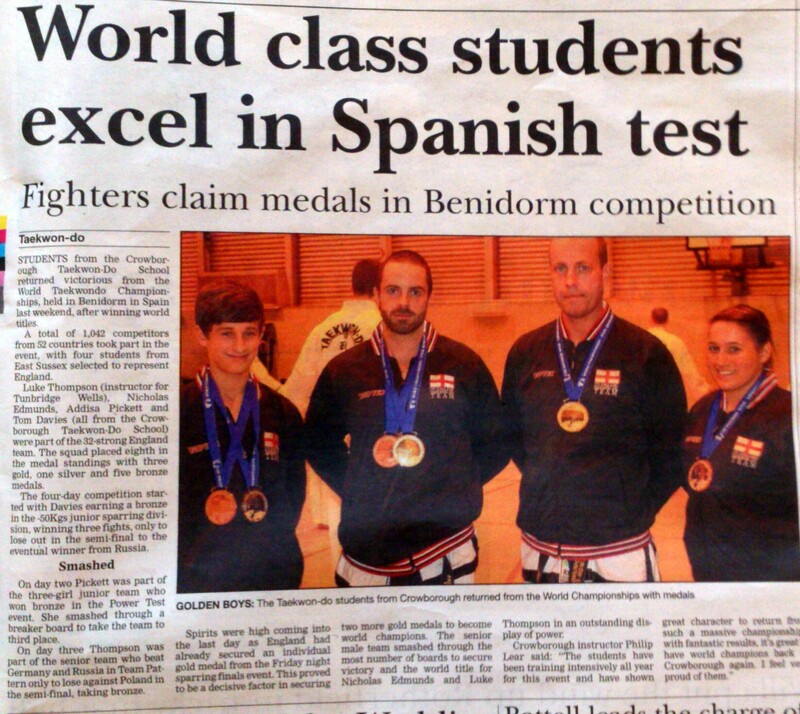 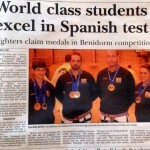 Tunbridge Wells Taekwon-Do was started in 2011 by Mr Luke Thompson in Tunbridge Wells, Kent. 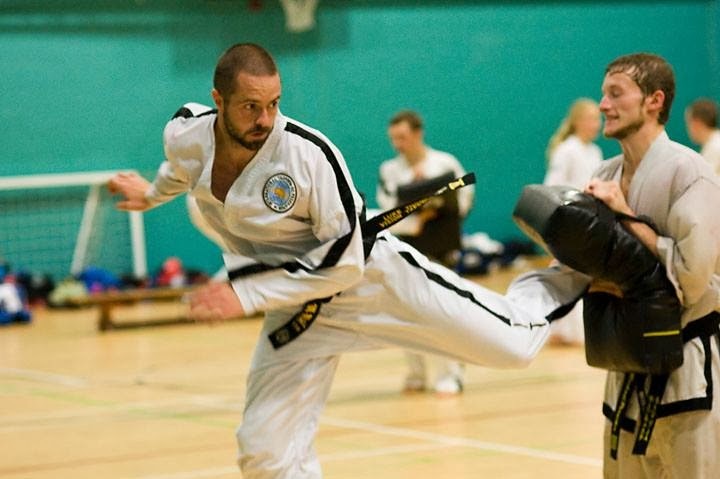 Mr Thompson is a 6th degree black belt and international instructor with the International Taekwon-Do Federation (ITF) and coach for the England National Taekwon-Do Team. 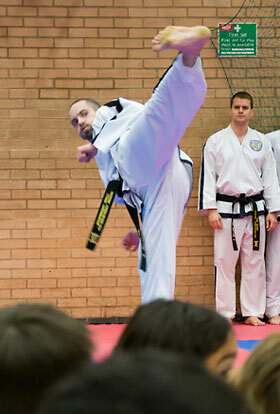 The Tunbridge Wells Taekwon-Do school offers classes for all different ages as well as personal fitness training and private or semi-private self defence lessons. 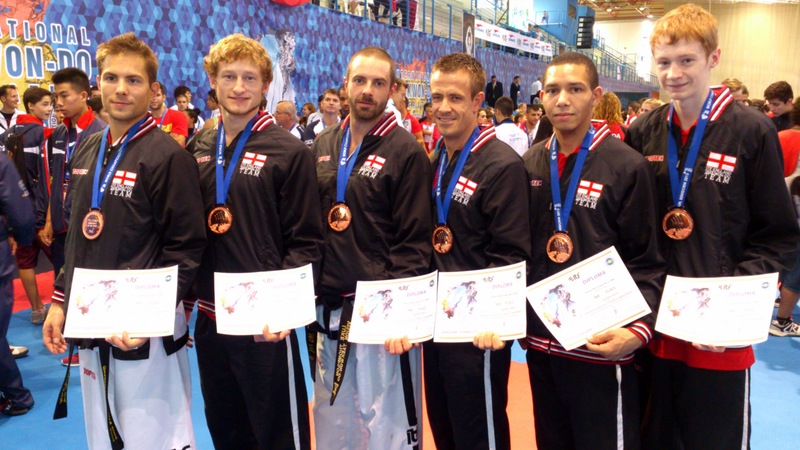 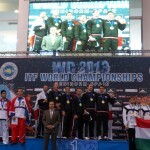 The students learn how to deal with bullies, develop confidence and get to compete at a high level in sport competitions. 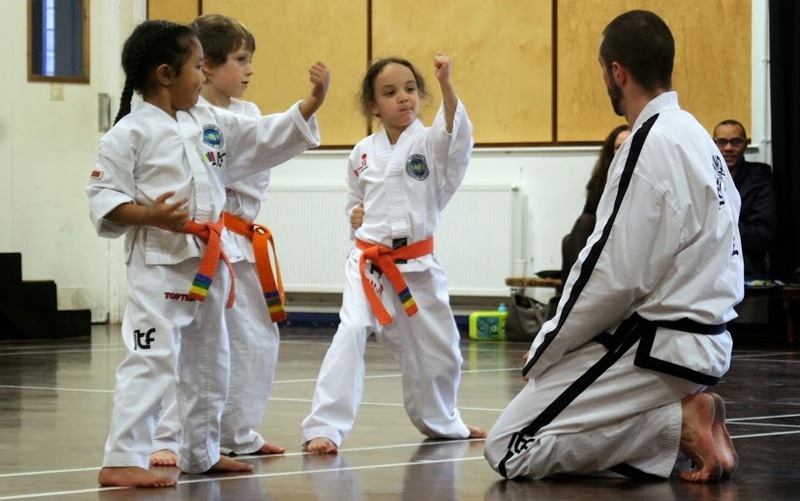 Students also get to progress through the grade system, working hard to show what they have learned and proving that they have earned the next belt. Mr Thompson is also a coach for the England national Taekwon-Do team and the Vision TKD Association as well as a black belt examiner for the association. 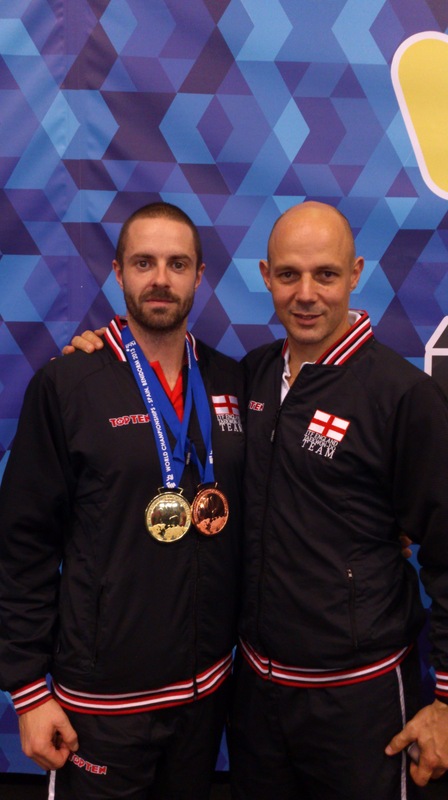 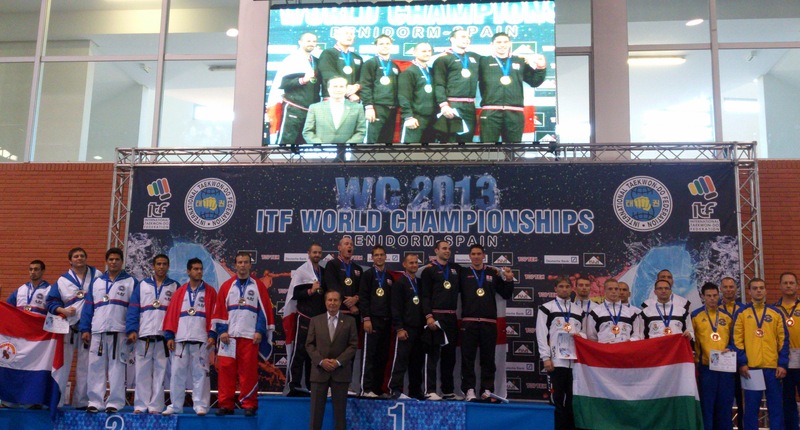 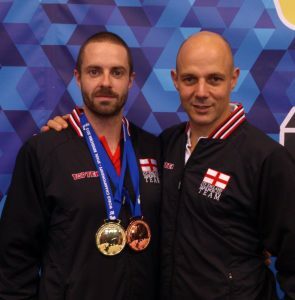 After winning a bronze at the European Championships in 2015 Mr Thompson decided to retire from competing for England and to focus on coaching. 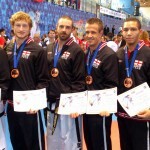 Mr Thompson trains under Master Tan Eng Kiat 8th Degree in Malaysia and Master Philip Lear 7th Degree. 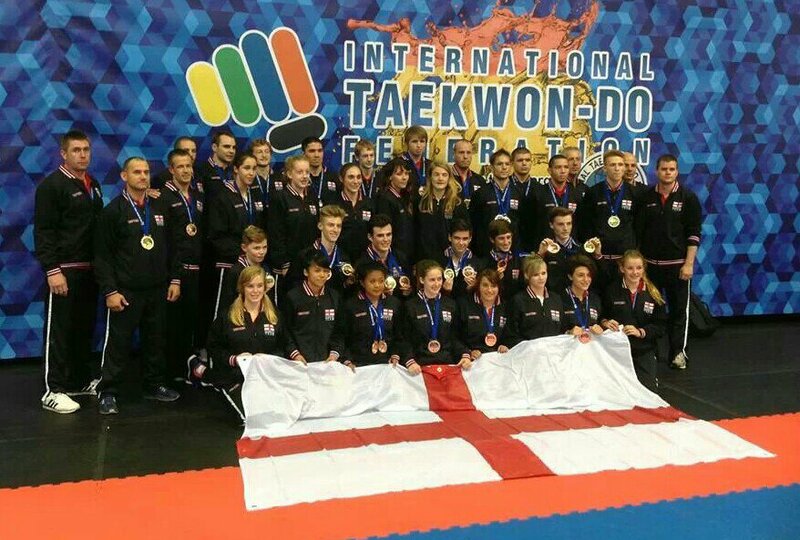 You can read at Mr Thompson’s training experience in Malaysia on the Vision website.